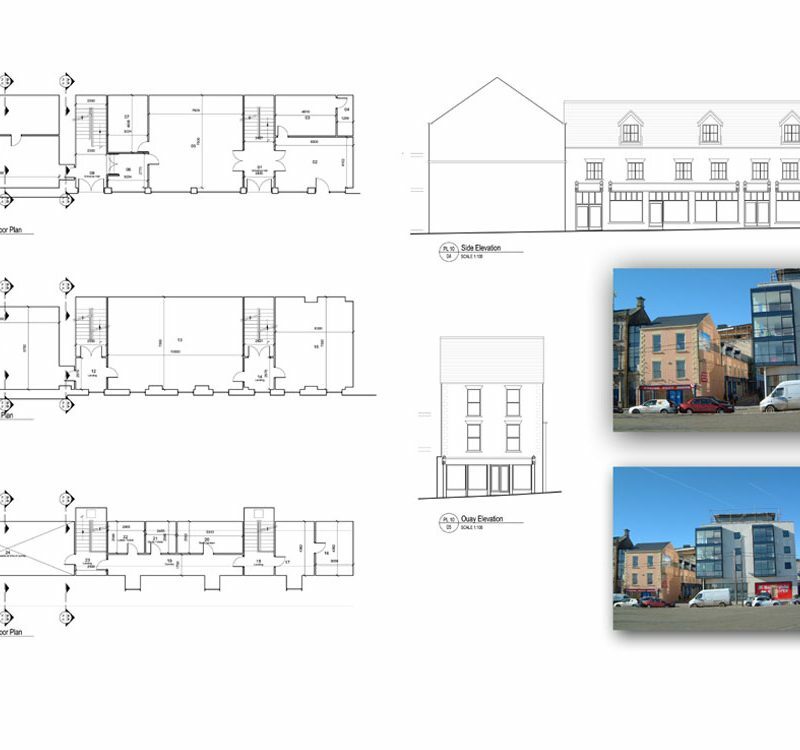 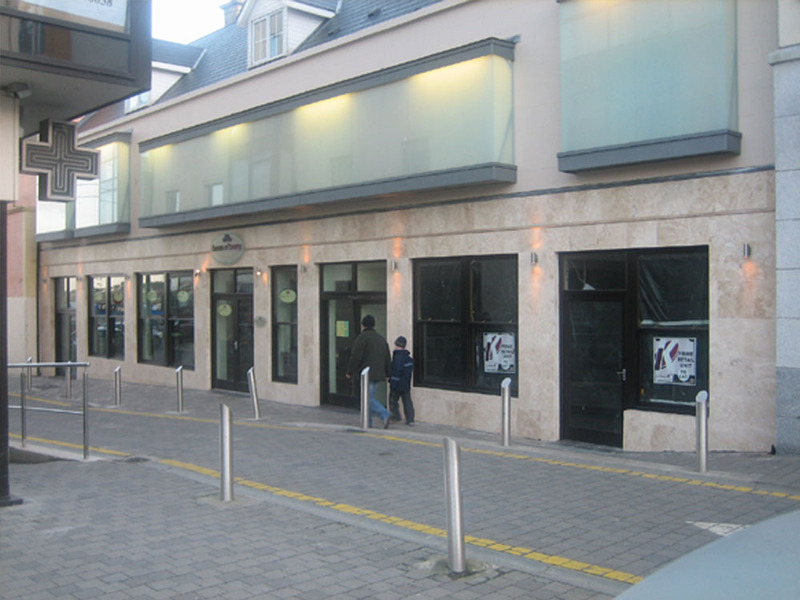 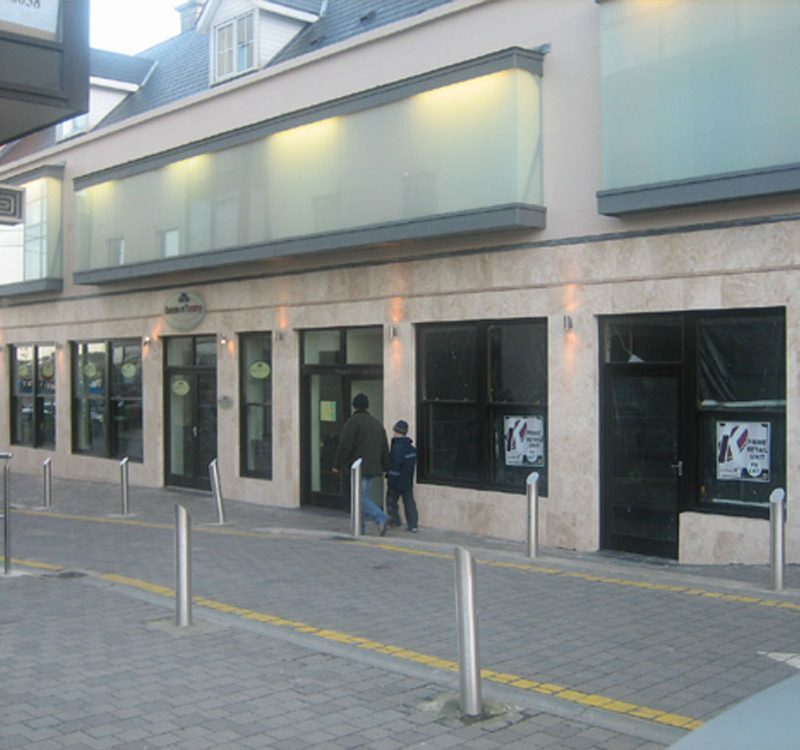 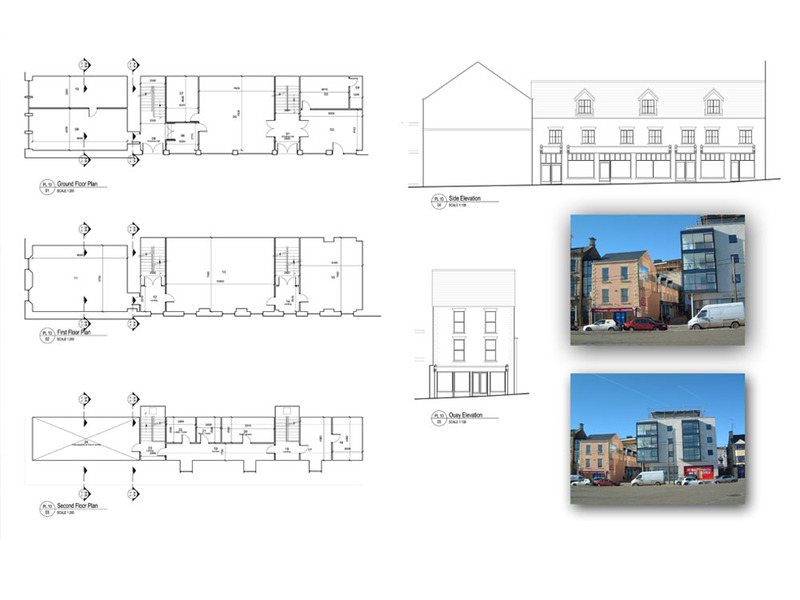 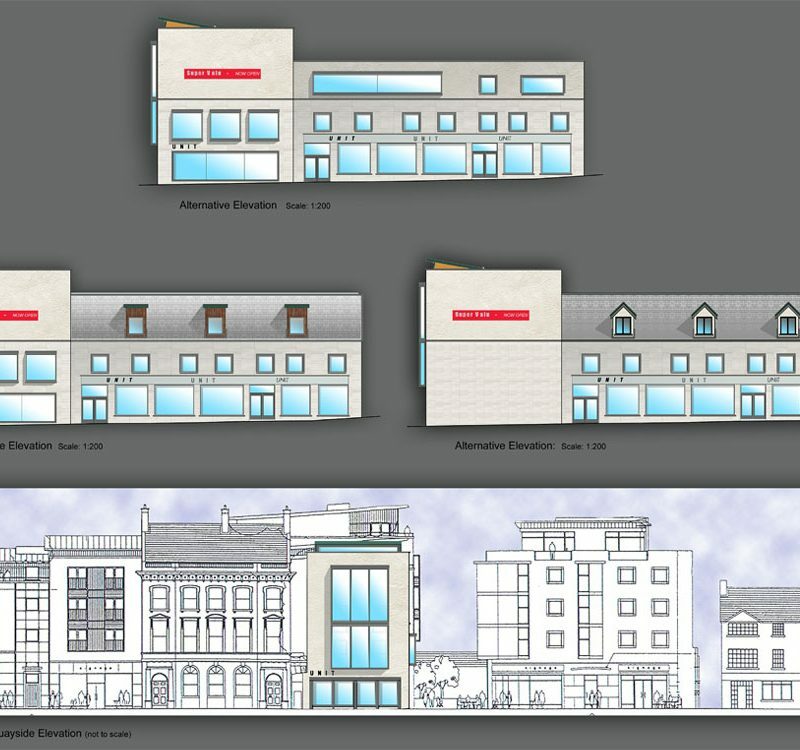 The brief for this project to re-develop an existing 3 storey shop unit. 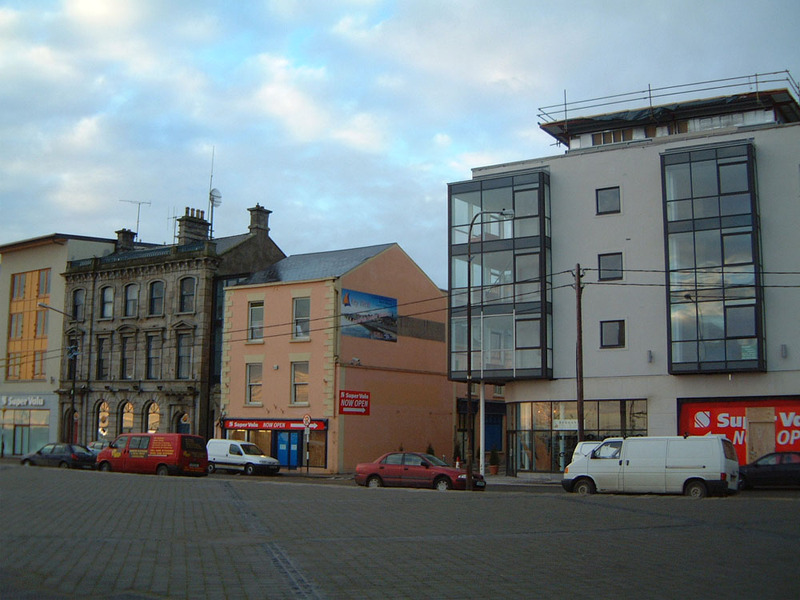 The proposal involved a 3no. 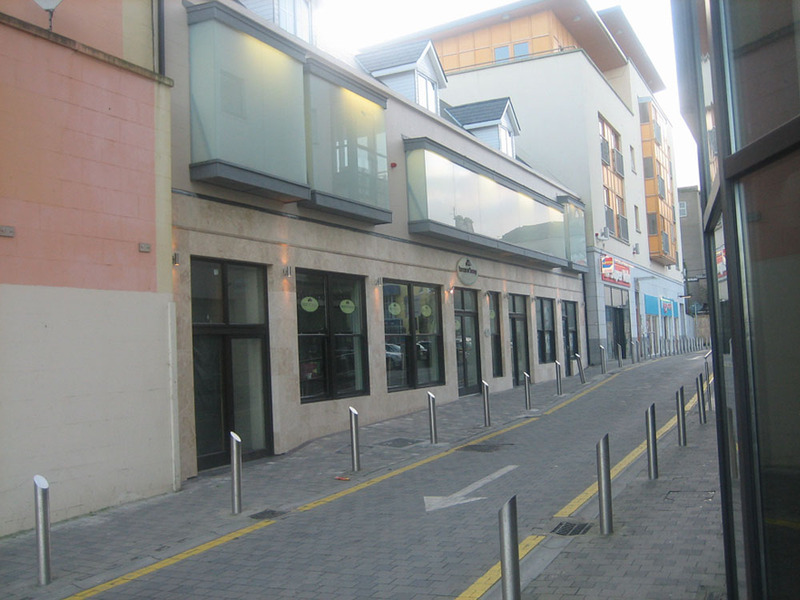 individual shop units on ground floor with commercial office spaces on first floor & 2no. 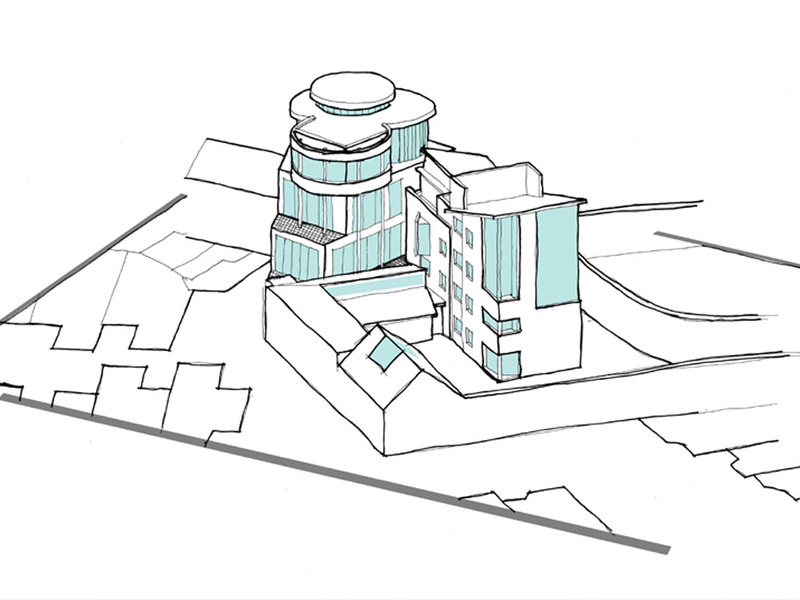 apartments on second floor. 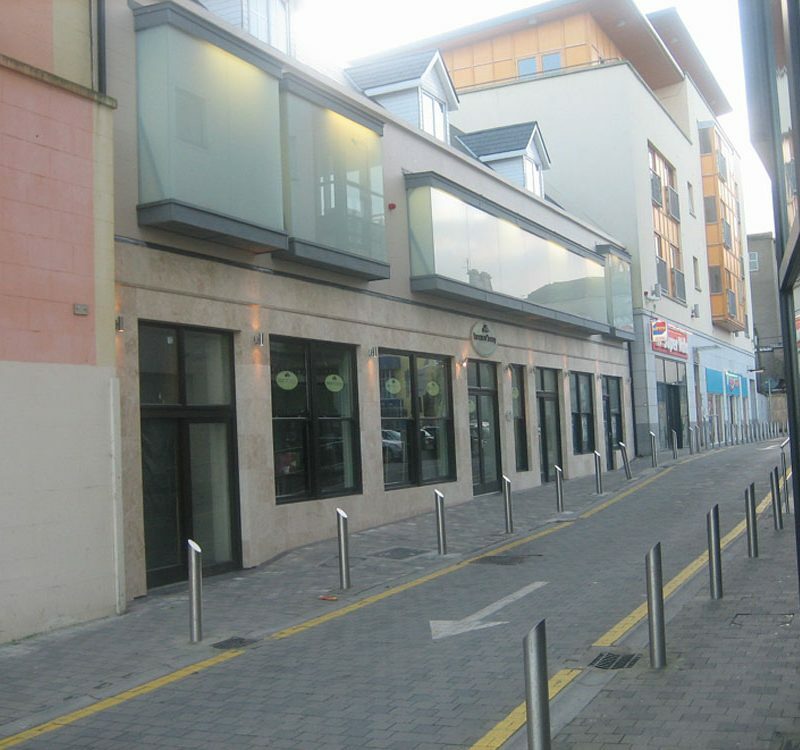 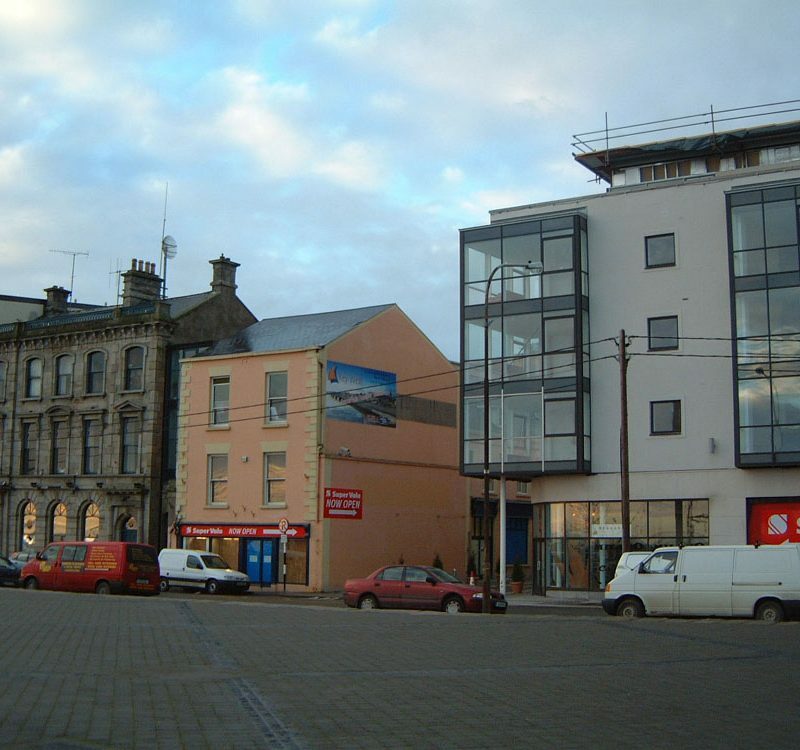 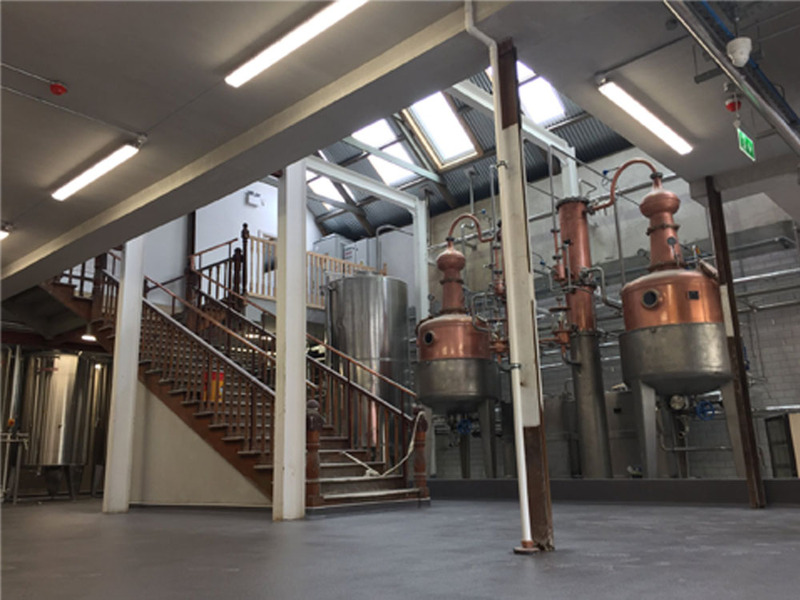 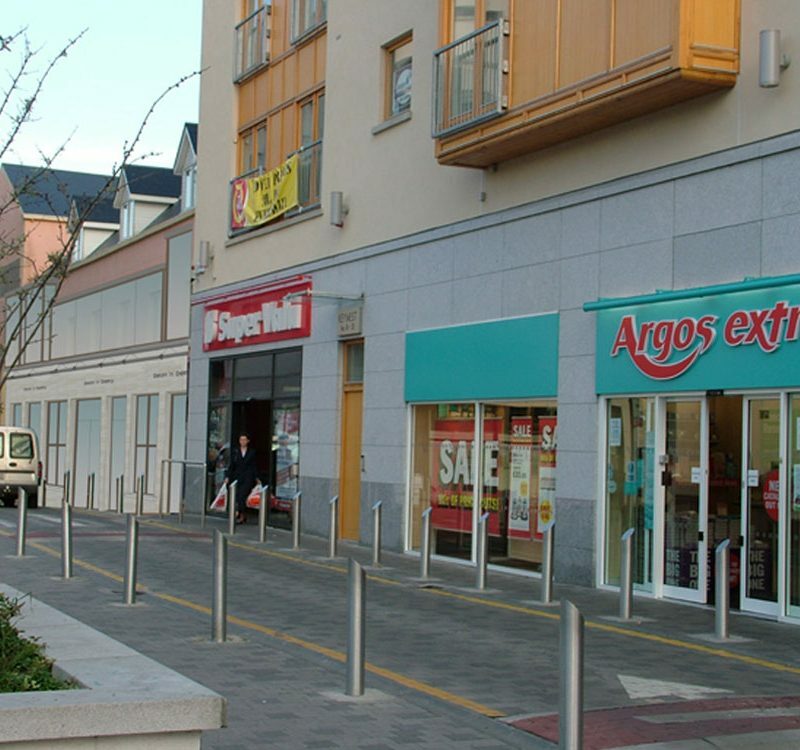 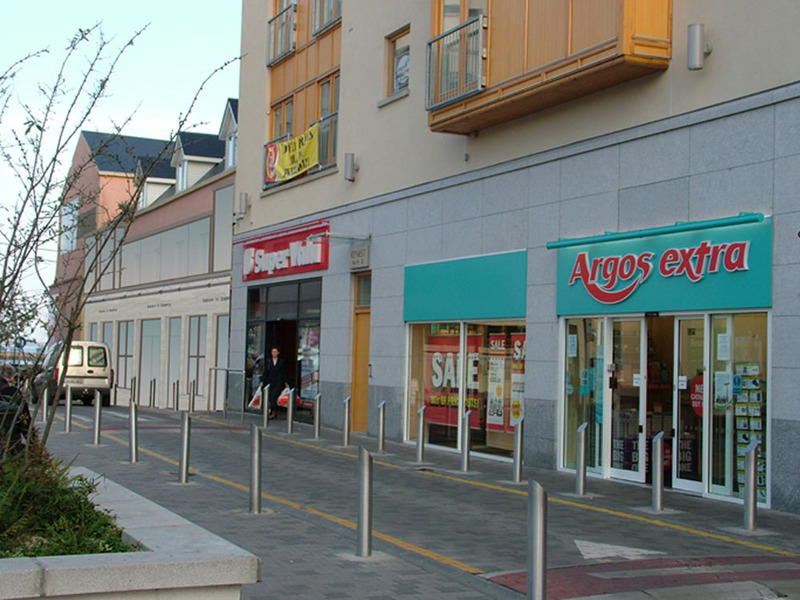 The existing building is located in the heart of Wexford town sandwiched between a modern building and an older building. 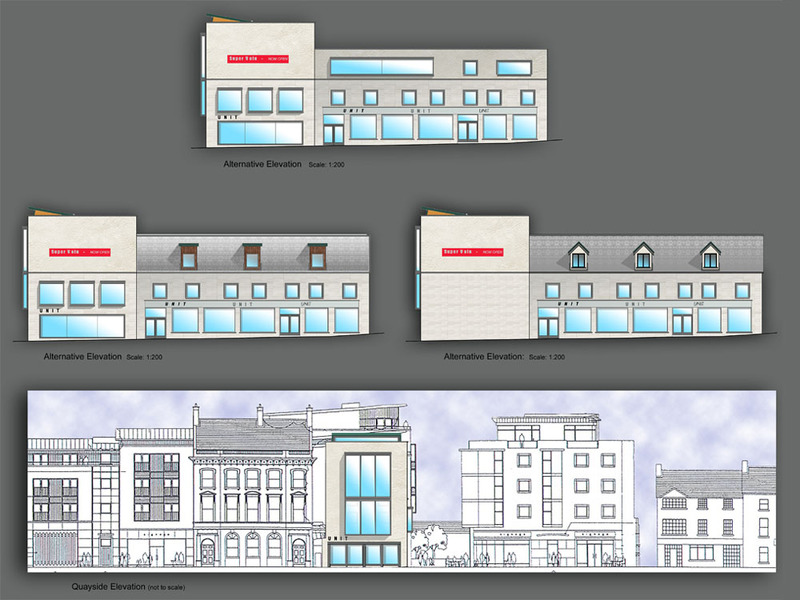 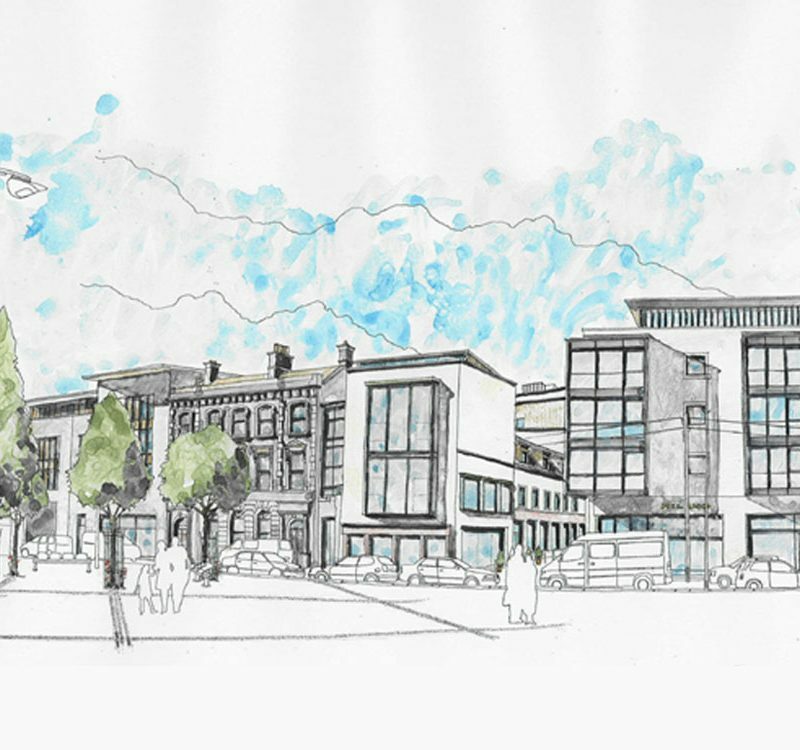 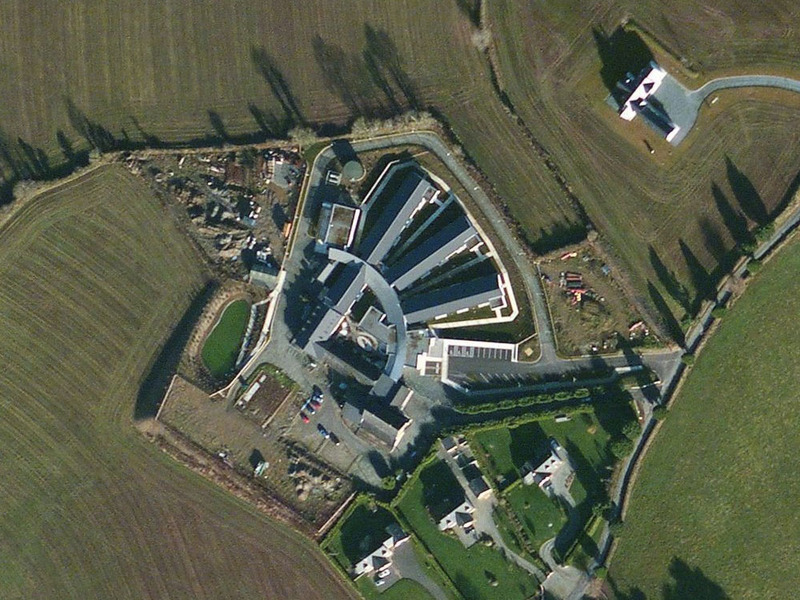 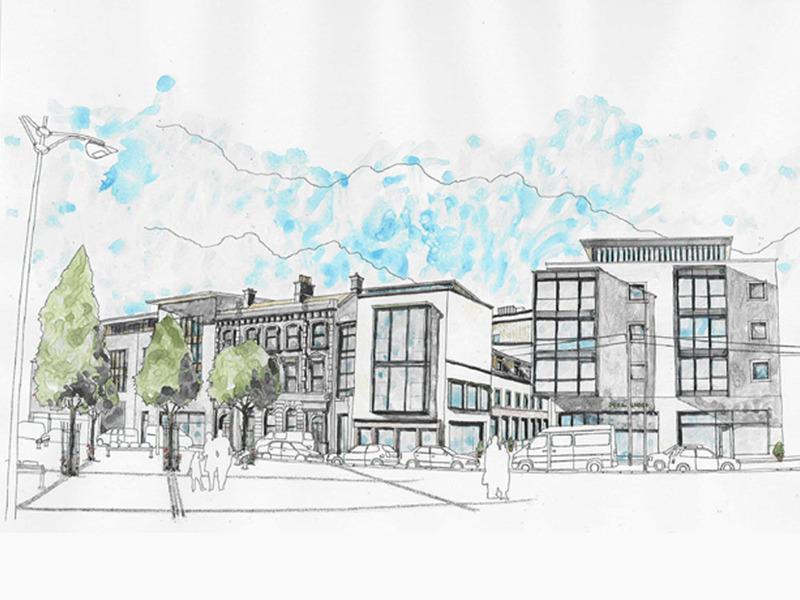 The mass & design of the re-development is in keeping with the mass, scale & style of the surrounding urban landscape.